Elvis & Lisa. I pag-ibig them. Wallpaper and background images in the Elvis Aaron Presley and Lisa Marie Presley club tagged: presley lisa princess love nice elvis king. 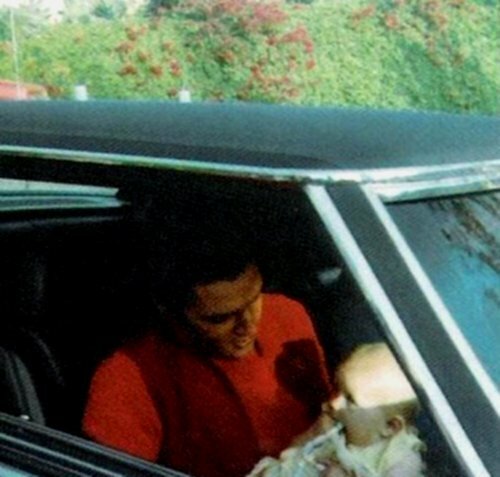 This Elvis Aaron Presley and Lisa Marie Presley photo contains sasakyan, kotse, auto, suv, and trak.